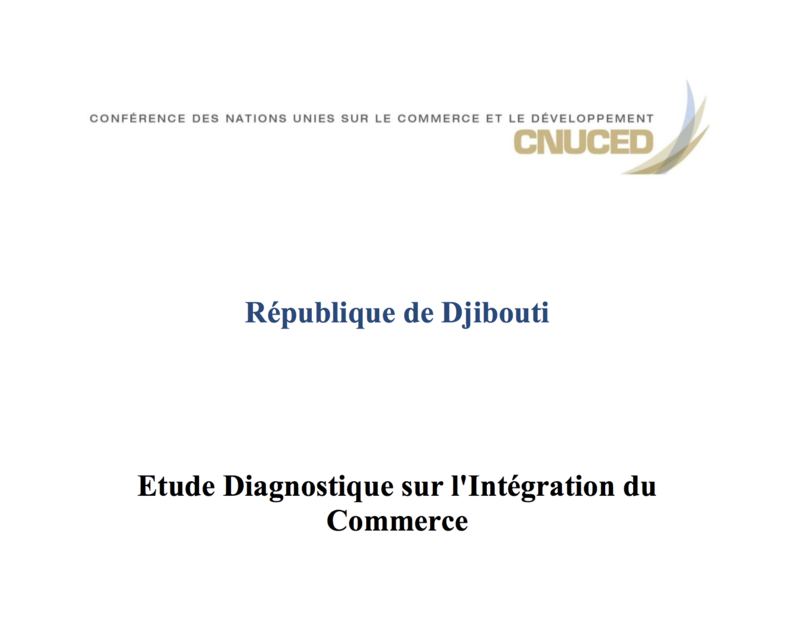 Djibouti's Diagnostic Trade Integration Study recommendations were incorporated into the country's first Poverty Reduction Strategy Paper in 2004. Trade enhancement efforts have included a capacity‐building partnership with the Ministry of Trade and Industry and the National Investment Promotion Agency to help Djibouti enhance its human resource skills in tourism and to integrate into the multilateral trading system. 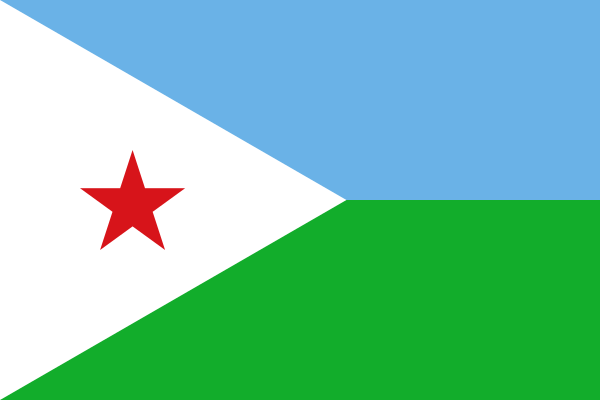 The Republic of Djibouti and EIF jave been in partnership since 2011, working to integrate trade into the country's development strategies – and with significant results. Over the next years, focus will be on sustaining outcomes by building capacity for pro-poor program development and initiating resource mobilization programs to complement national aid coordination. National Strategy for the Development of Trade (SNDC) adopted. Trade integrated into the long-term development strategy "Vision Djibouti 2035" as well as in the five-year strategy for operationalizing the vision, and into sectoral ministries such as environment, energy and transport. Structure created that serves as a forum for discussion between government and donors.